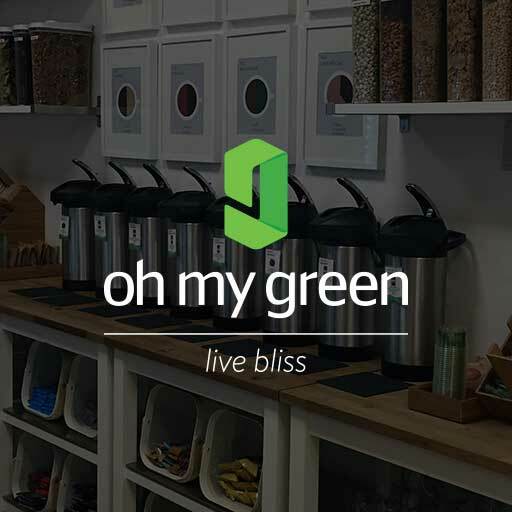 Oh My Green provides healthy, alternative snacks, produce & beverages to offices and companies across various sizes and industries. 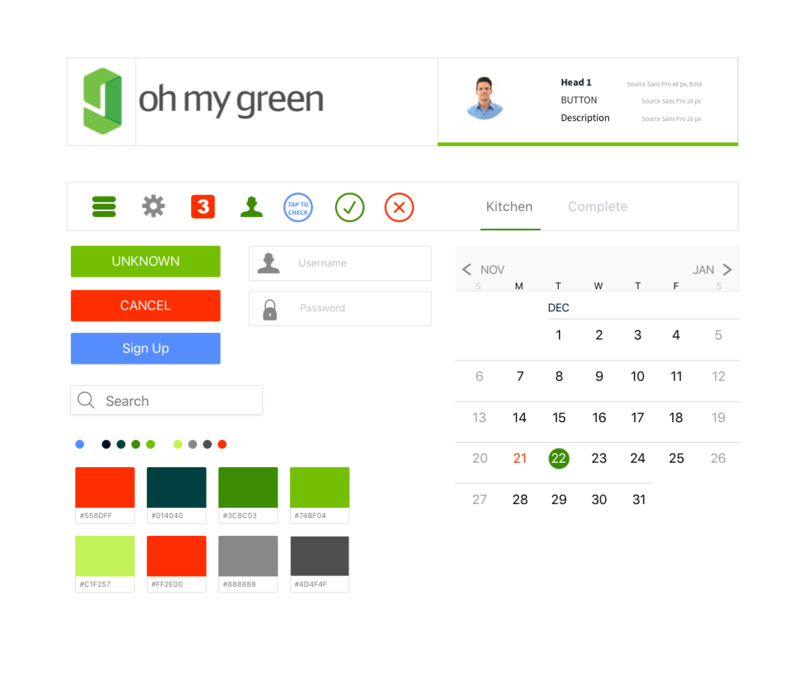 With the main warehouses in New York and San Francisco, Oh My Green is one of the premiere food delivery services tasked with helping increase employee productivity through wellness and nutrition. In early 2017, I worked at the Oh My Green warehouse in San Francisco as Shift Lead. Besides managing my team, I was packing orders for our clients using an iOS app designed by our in-house development team. 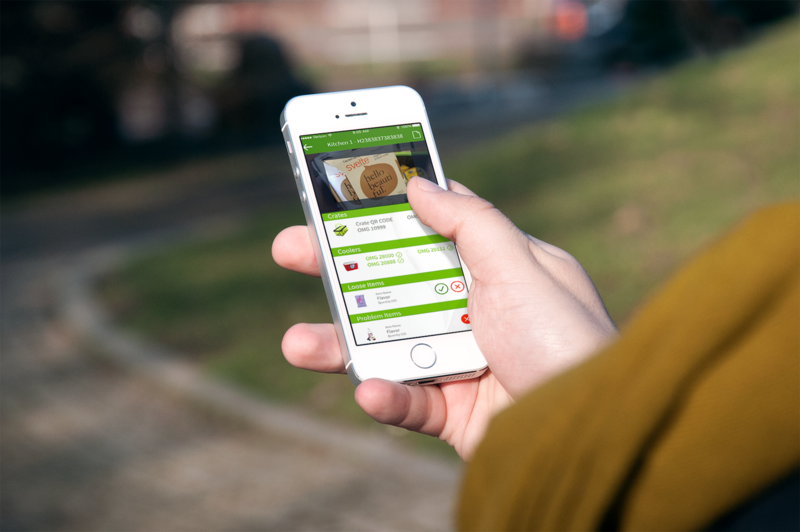 The Picking App had been the standard tool by the warehouse team since the startup’s opening in 2014. The dev team had begun conducting observations of our workflow and researching the issues encountered when using the Picking App. We were told, due to misdeliveries, they would be incorporating a method to track containers to prevent further oversight. Soon enough, we were introduced to the new Packing App. QR Code Tags were put on every crate and cooler and I was one of the first beta testers. 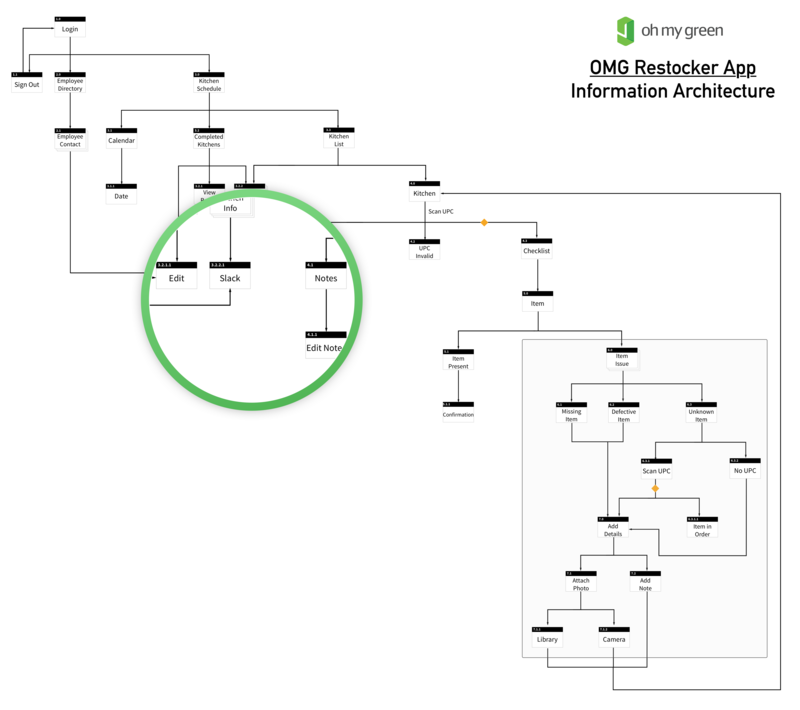 Oh My Green’s trend of automating company processes led me to believe they would be creating an app for Restockers who received the products at the customer end. I felt, being an employee of the company, this would be the perfect exercise for me to design an app. At the time of this posting, the Dev team had already released a receiving app for Restockers, though I have not seen its features or design. Being limited in my resources for research, some data was drawn from sources outside the company to relieve time constraints. 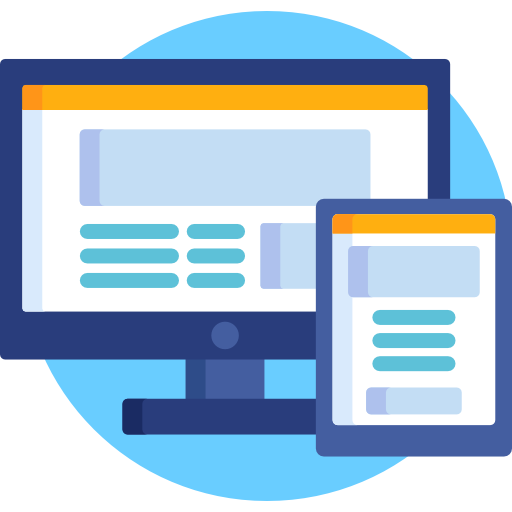 Design an App for use by the restocker on site to quality check deliverables and give feedback to all connected parties for resolutions of current and future issues. Since the Warehouse App already had a QC feature built-in, I decided it would be best for my app to have a similar design to keep consistency across all platforms. I gave myself a deadline of 4 weeks to complete the project, using my position in the company to collect the necessary data. 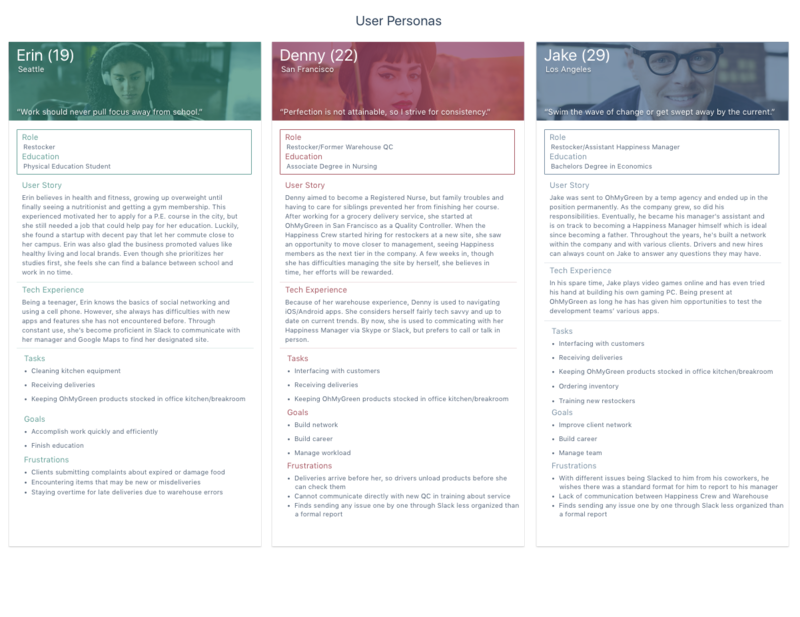 Because of my time constraints, I opted for a lean approach as I would not be designing full time, but could conduct user research at work. I would have limited time for refinements, so repetitive revision and testing was ideal. Stepping into the mindset of a Restocker, I brainstormed a list of potential problems they may have faced based off of past deliveries I had done or assisted with and interviews I had with team members. I packaged these observations into a survey which I sent out to Happiness Crew members (and outside, experienced respondants) using Typeform and Slack. I included fields that let takers include their own input and suggestions. Through Slack and on my delivery routes, I did impromptu interviews with various Happiness Crew members to follow up my survey and further discuss their answers. Since these Restockers were the primary users, I knew it was important to define pain-points to create an intuitive app. This gave me a better sense of their dilemmas and possible solutions that were within the scope of the app. Using this knowledge allowed me to better form my user personas. From the responses I collected, I saw the patterns that formed three archetypes that would become the focus of the project. Using the user stories, I could better understand each user’s requirements and motivations. 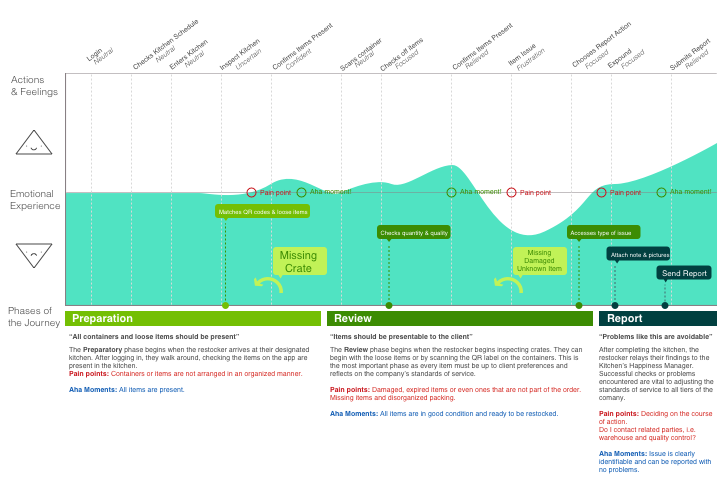 Using experience mapping methods, I fleshed out each user’s pain points and feelings at each step of the process. This helped me empathize with the user and visualize the design from end-to-end. I chose to move forward with Erin as new Restockers would be the best users to cater to; solid practice with the app would reinforce good habits and increase usability with new iterations. Dissecting the user's expectations helped me etch out the MVP which I would refered to in case I needed to refocus my train of thought. > Erin’s Goals are to accomplish her tasks as quickly as she can to add time to her other activities. – Erin encounters a product that has expired and decides to report it to her manager. – Erin finds a crate that is not part of the Kitchen’s order and realizes it was a missing crate her fellow stocker reported in the next Kitchen. – Erin sees an item that does not seem to be part of the order, so she checks the QC notes before deciding to contact the Quality Controller who checked the order. – Erin overlooks an item that was buried within a crate after she already completed her report. Restockers employed by OMG with any background, trained in the company’s logistic standards. 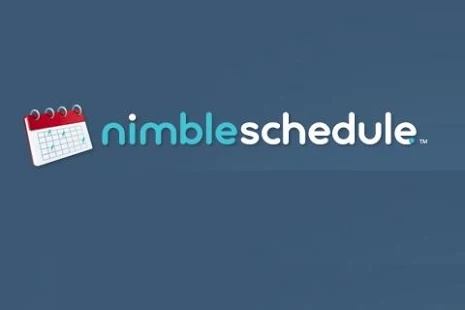 How does the app fulfill the client’s needs? 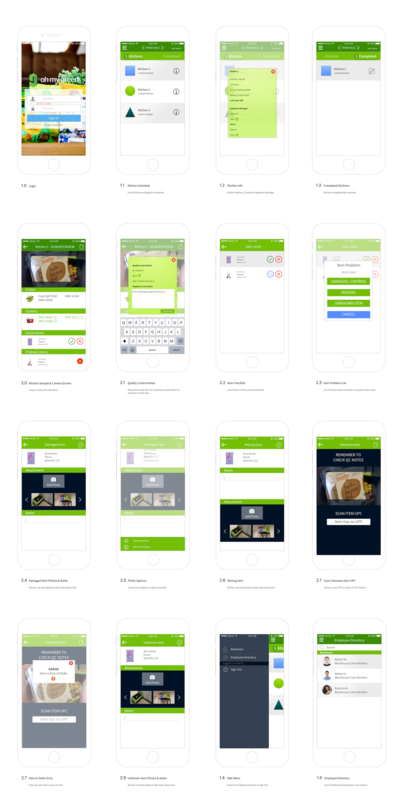 The App allows Happiness Crew members to verify the deliverables from the warehouse before using them to restock the site kitchen. At the same time, the App allows them to report and document any issues with the order in order to improve the quality of service. 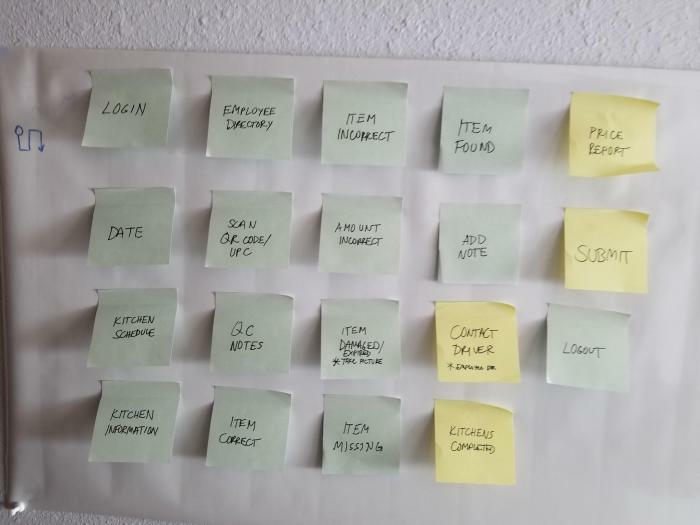 I began with a card sort, listing the pages and steps that would most likely be a part of the app’s architecture. Using a small group of testers, I refined sort to a logical structure before continuing to a full Sitemap. 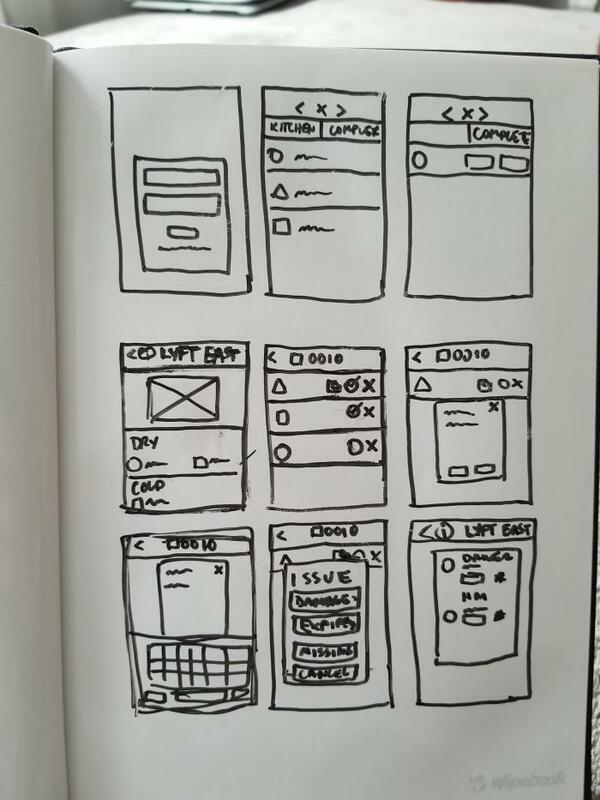 I sketched out some rough wireframes, taking note to keep the layout similar to the Warehouse’s picking app. 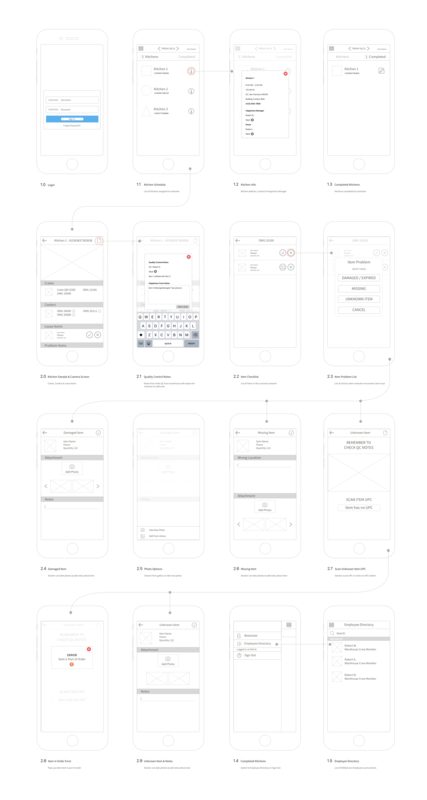 Consulting my test group again, I whittled down what screens could be left out and proceeded with drafting the first wireframes in Sketch. I was sure to include the key process of reporting damaged products, mapping and numbering each screen for easy navigation. Using InVision, I staged mock interactions with my test group; revising as different input was accumulated. Most of it was about the design, i.e. text size and transition types. I went back into Sketch and created a design template. Using Adobe Kuler, I found a palette using the term “Wellness,” a company value. The red I included served to directly contrast the green tones as a method of displaying something urgent or high-priority. Finally, I applied the palette to my wireframes, along with some photos I took around the warehouse and at a few sites. And with confirmation from a last run of tests, I had my deliverables.